Pirates. Lost Boys. A ticking crocodile. ‘nuf said. J. M. Barrie’s classic story about the boy who would never grow up is given a lively musical reimagining for kids and kids-at-heart. PETER PAN is a beloved family favourite and an exciting musical adventure for kids ages 3 to 92! Located in the Distillery District’s beautiful Victorian-era neighbourhood of galleries, boutiques, cafés, and restaurants, Soulpepper is Toronto’s premier year-round cultural destination. Save 13% today with TodayTix! 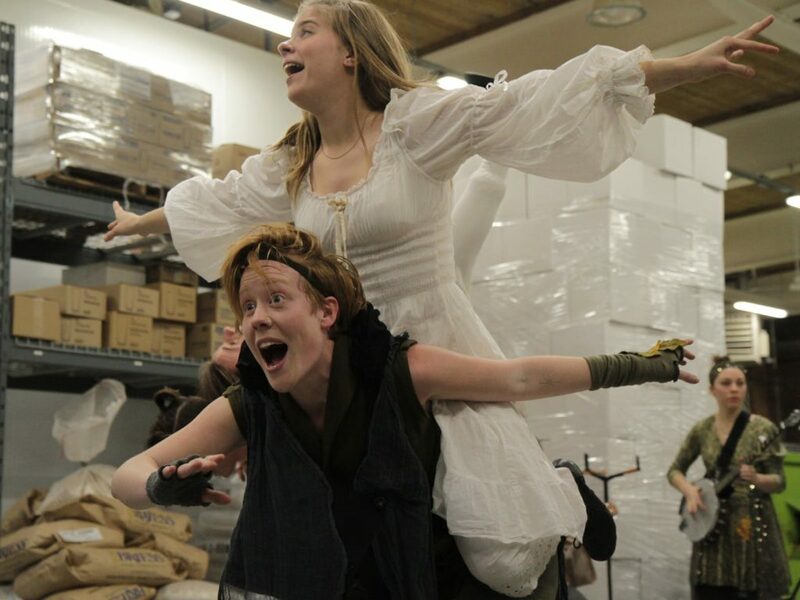 Tickets to PETER PAN start at just $30. 2. Explore a Dickensian market. 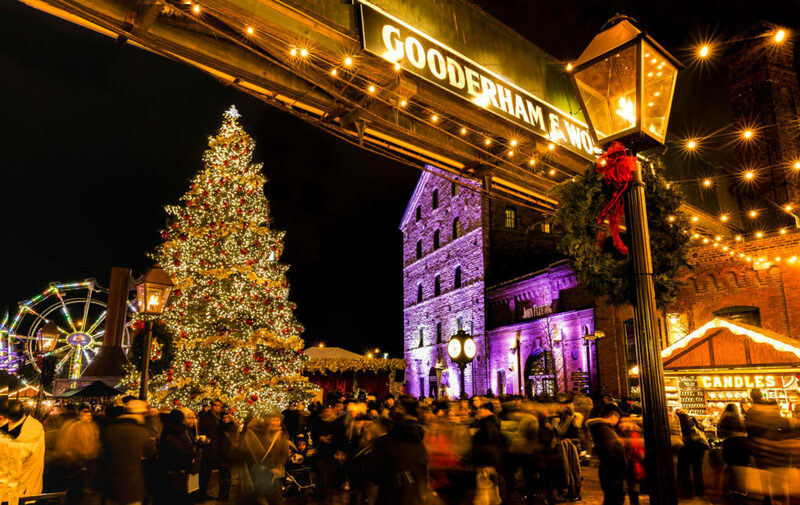 Celebrate Christmas in the European style at the Distillery District’s annual holiday tradition, the Toronto Christmas Market. Check out festive stalls from local vendors, butchers, bakers, and candlestick-makers in this cheery celebration of all things evoking the holiday spirit. Once you’ve scored some unique gifts and feasted on some delicious food, you can take a spin on a ferris wheel, check out the beer gardens, take a picture in front of a gorgeous Christmas tree, and meet Santa and his reindeer. Then, warm up with some delicious tapas at the El Catrin nearby! Make sure to stop by between December 14th and 17th for a special treat on us at TodayTix, while supplies last! 3. Enjoy an ice-cold drink… in ice. The weather outside is frightful… but it’s also kind of delightful, isn’t it? Before you cozy up next to a fireplace and a Christmas tree, considering embracing the winter weather by getting drinks at the Chill Ice House. There, the temperature is always set at -5 degrees celsius and everything is made out of ice, from your seats to the glasses you drink from! 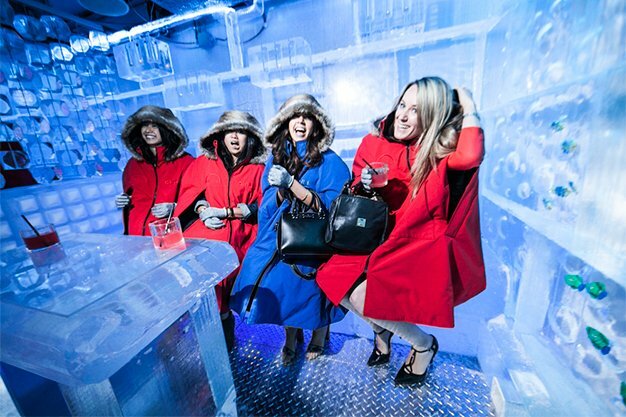 Don’t worry, additional jackets and gloves are provided at this one-of-a-kind experience. Created in 1995 by the NBC’s former Artistic Director James Kudelka, this stunningly designed and richly choreographed version of the perennial Christmas classic is a holiday gem, traditional and touchingly affectionate, yet imbued with the vigour, wit and briskness of a contemporary sensibility. 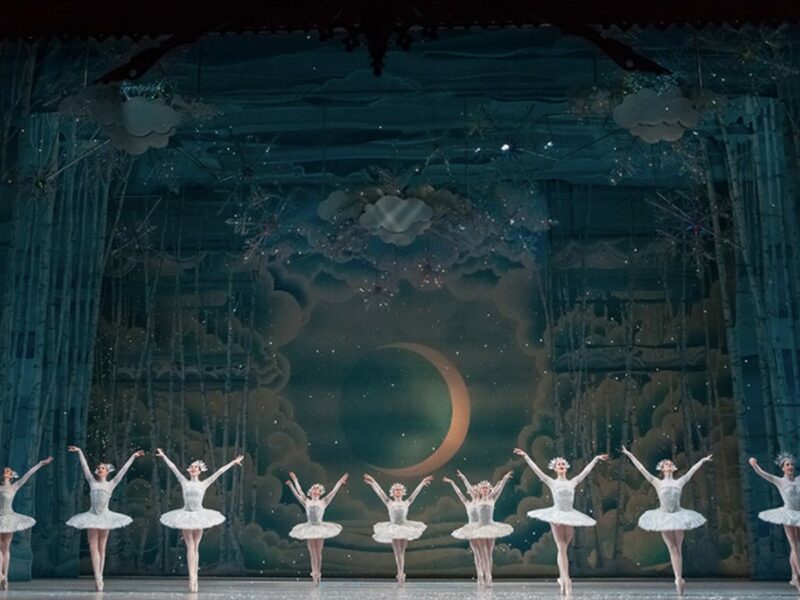 The dreams and imaginative powers of childhood, the lure of fantasy and the sheer appeal of spectacle all form part of Kudelka’s vision, which comprises virtuosic dance, inspired comedy and the unbridled visual extravagance that one has come to expect from THE NUTCRACKER. 5. Have yourself A Very Soulpepper Christmas. Join Toronto’s best musicians as they ring in the holiday season with Christmas favorites! Guests of all ages are invited to a family concert celebrating the sounds of the season from around the globe. 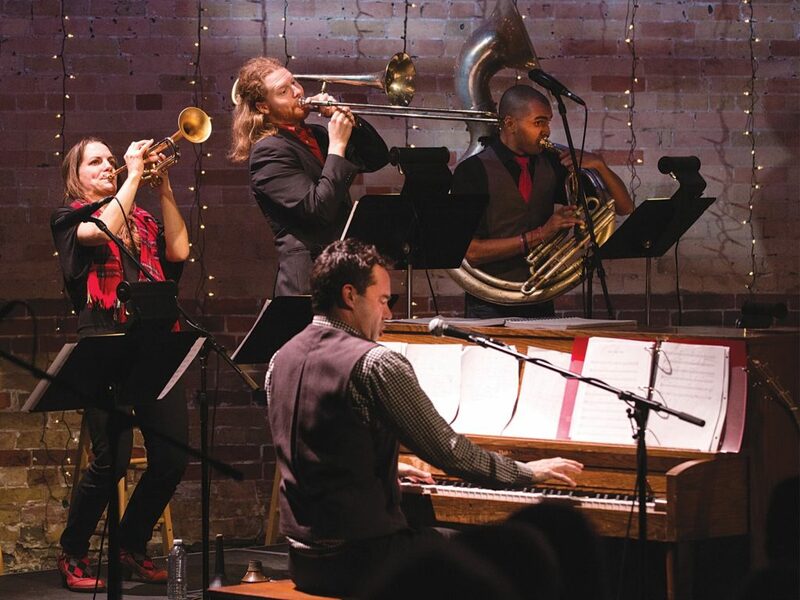 Featuring Mike Ross leading an all-star line-up of Toronto’s best musicians, A Very Soulpepper Christmas is running until Sunday, December 17th at the Young Centre for the Performing Arts. Save up to 16% on tickets through TodayTix, starting at just $30! What is your favourite holiday tradition in Toronto? Let us know of Facebook and Twitter!